We believe that health extends beyond the confines of our bodies – that a healthy community breeds healthy people, and that we can only be as healthy as our environment. At Acacia Health, we endeavour to maintain a high level of environmentally efficient practices, and work hard to involve ourselves in initiatives to help our community. Our two locations are nestled in Vic West, only 300m apart. Each location offers its own set of disciplines for health and wellness. The Westside Village location houses all of our orthopaedic and manual therapies, while the Dockside Green location hosts everything else. We painted our clinic in no-VOC or low-VOC paint throughout, and our treatment room doors are made with Douglas Fir — a local renewable resource. Our floors are polished concrete which reduces our heating and cooling costs, and limits the carbon footprint of our flooring. Polished concrete is hygienic, durable, and beautiful. Come see for yourself. The Acacia tree is common to Africa, Australia, and the Middle East. With its wide-spreading canopy, this tree provides shade and serves as a gathering place for people needing rest from the hot sun. Animals know that the Acacia tree indicates water is near, and they will follow a line of Acacia trees to a watering hole. In Jewish and Egyptian traditions, the Acacia tree is the Tree of Life, which is variously construed to symbolize wisdom and calmness, or to represent the places where communities gather to learn or to worship. This plant symbolizes a coming together, the creation of community, and the values of wisdom and learning. It reflects the values we hold as a team of professionals. We strive to continually learn and create and contribute to our clinical community and our community at large. 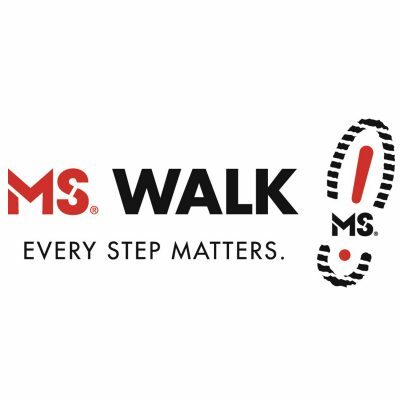 The MS Society provides services to people with multiple sclerosis and their families and funds research to find the cause and cure for this disease. 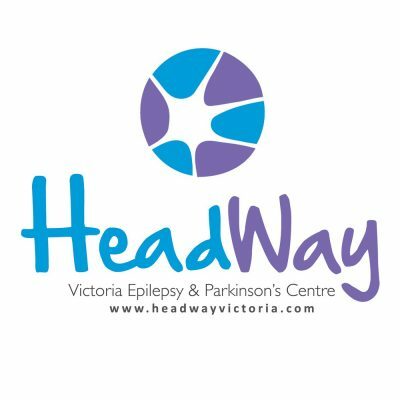 Headway is a vibrant and welcoming non-profit society whose purpose is to strengthen clients', families', and communities' ability to manage the physical, psychological and social effects of Parkinson's and epilepsy. 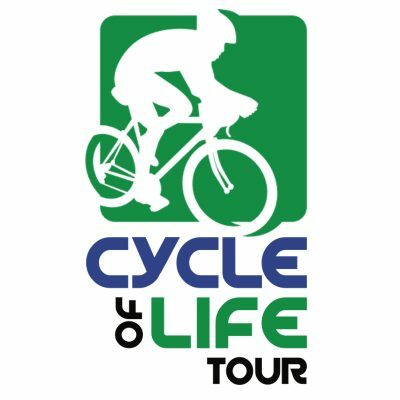 The Cycle of Life Tour, the cycling event created by our very own Graham Robertson, RMT, raising funds for Vancouver Island Hospice Care. 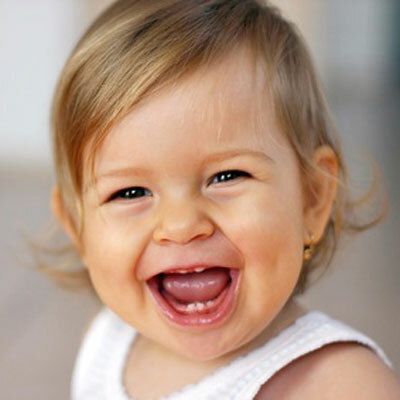 Developed by Dr. Amy Gilchrist, ND, in partnership with Young Parent Support Network (YPSN), Acacia Health, and Boucher Institute of Naturopathic Medicine, the Family Naturopathic Clinic is the first and only free naturopathic clinic for families with low income in Victoria.